Eagles edge defending champion Scarborough; York, Houlton take B and C crowns at Natanis. 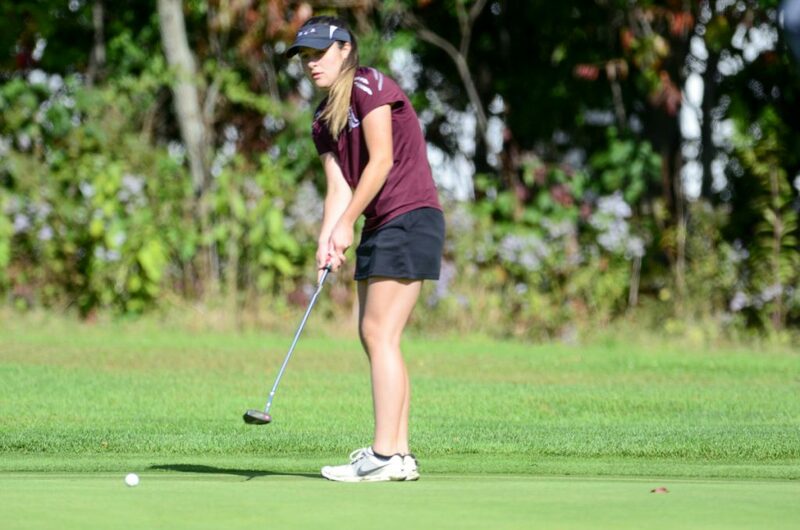 Staff photo by Joe Phelan Gardiner's Darien Jamison tees off during the Class B state golf championships Saturday at Natanis Golf Course in Vassalboro. 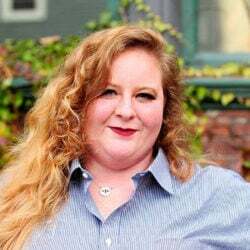 VASSALBORO — The Mt. 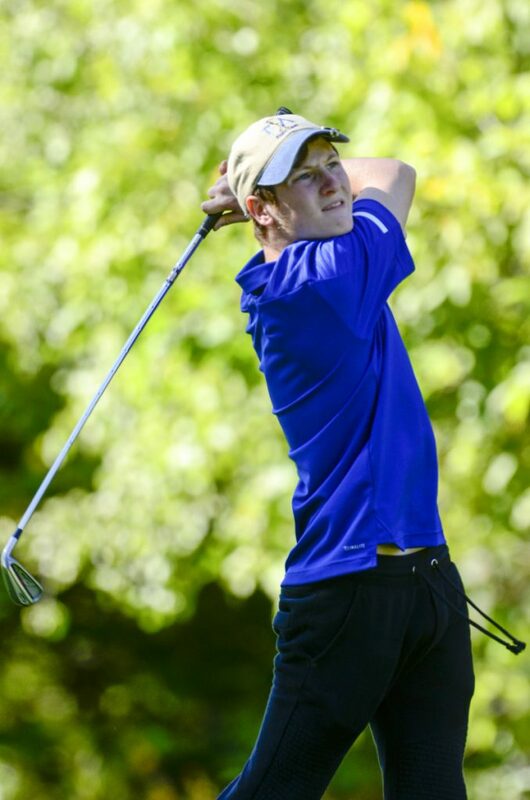 Ararat golf team came within a single shot of a state championship two years ago. And all these days later — including countless rounds of golf — the sting hadn’t completely faded. Given a chance to return to Natanis Golf Course and atone for that defeat, the Eagles took advantage. Mt. 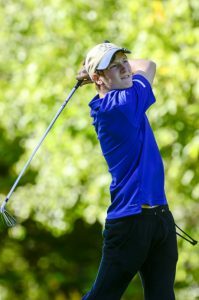 Ararat had a trio of golfers — Caleb Manuel, Cade Charron and Will Kavanaugh, all of whom were present for the bitter runner-up finish — break 80 en route to a score of 312 that bested defending champion Scarborough (317), Thornton Academy (331), Camden Hills (331) and Falmouth (342) for the Class A championship. Staff photo by Joe Phelan Monmouth’s Abby Flanagan putts during the Class C state golf championships Saturday at Natanis Golf Course in Vassalboro. In Class B, York, fueled by its own story of redemption, shot 333 to win its seventh state title — and first since winning four straight from 2009-12 — over a field including Mount Desert Island (342), Freeport (345), Cape Elizabeth (346) and Hermon (356). The Wildcats didn’t even qualify for last year’s championships, but got an 80 from Tyler Rivers and an 82 from fourth player Trevor Lavigne to reach the top. Gardiner (371) finished sixth. Houlton’s depth proved too much for Class C, as the Shiretowners got four scores of 85 or better en route to 333 points and the title over St. Dominic (352), North Yarmouth Academy (366), Monmouth (375) and Orono (376). Mt. Ararat had the determination coming in, but the Eagles weren’t certain that was going to be enough. 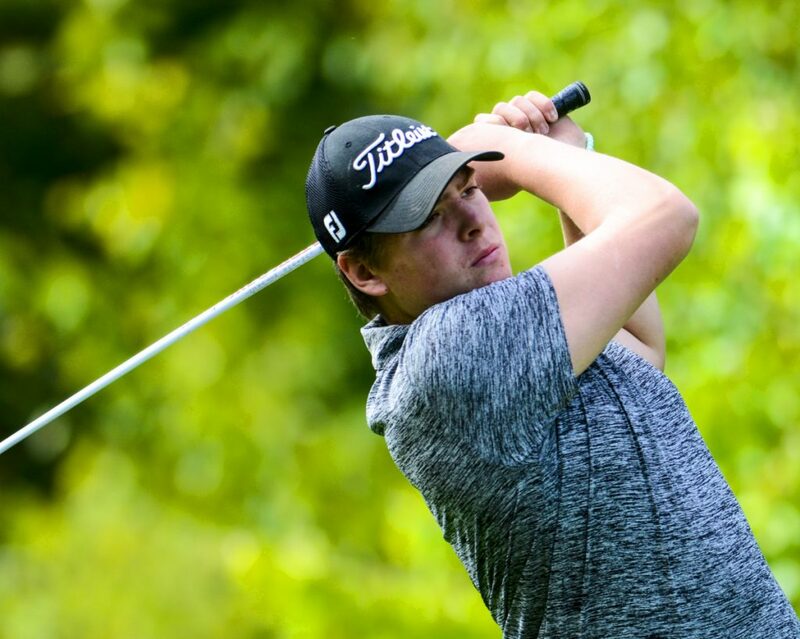 Scarborough had a deep team anchored by 2017 Class A co-champion Anthony Burnham, Camden Hills entered with the other co-champion in Cole Anderson and Thornton Academy was in the mix with a top-tier player of its own in Armond Ouellette. 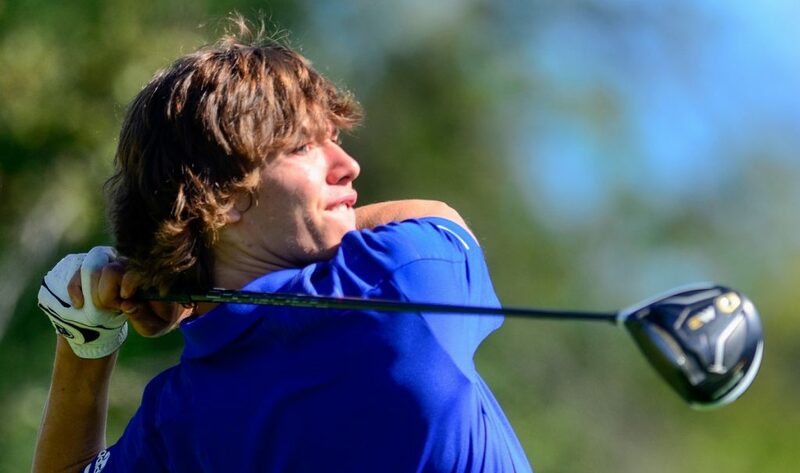 The Eagles had a standout of their own, however, in Manuel, and playing out of a group with the aforementioned aces, Manuel matched Anderson’s and Burnham’s 1-under 71, while Ouellette shot 75. 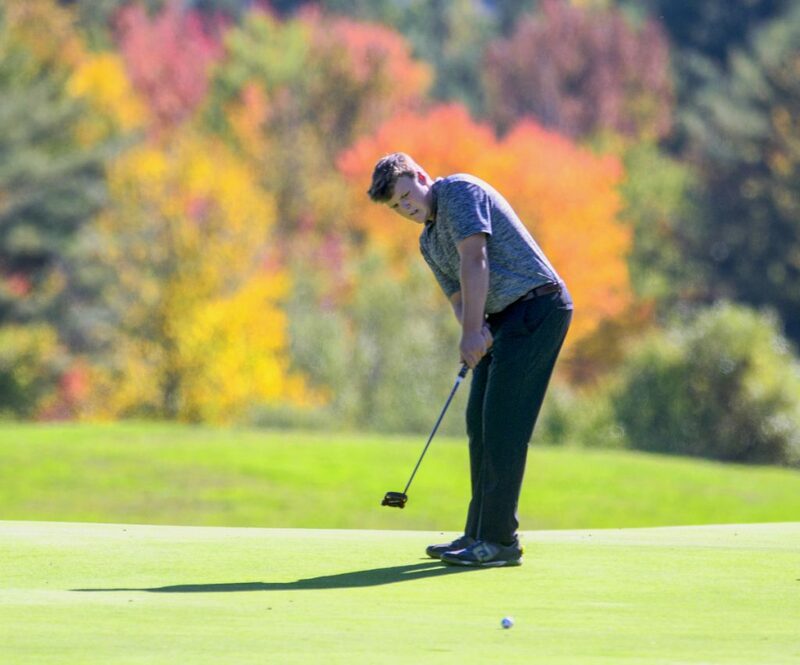 Staff photo by Joe Phelan Erskine Academy’s Dagan Savage tees off during the Class B state golf championships Saturday at Natanis Golf Course in Vassalboro. 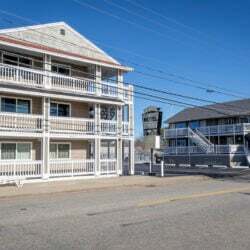 The key, however, was Kavanaugh, who said his best previous score at Natanis was a 78, and who then carded a 75 that helped the Eagles sidestep another tiebreaker — or worse. Cade Charron had a 79 and Ben Hickson shot 87 for Mt. Ararat. 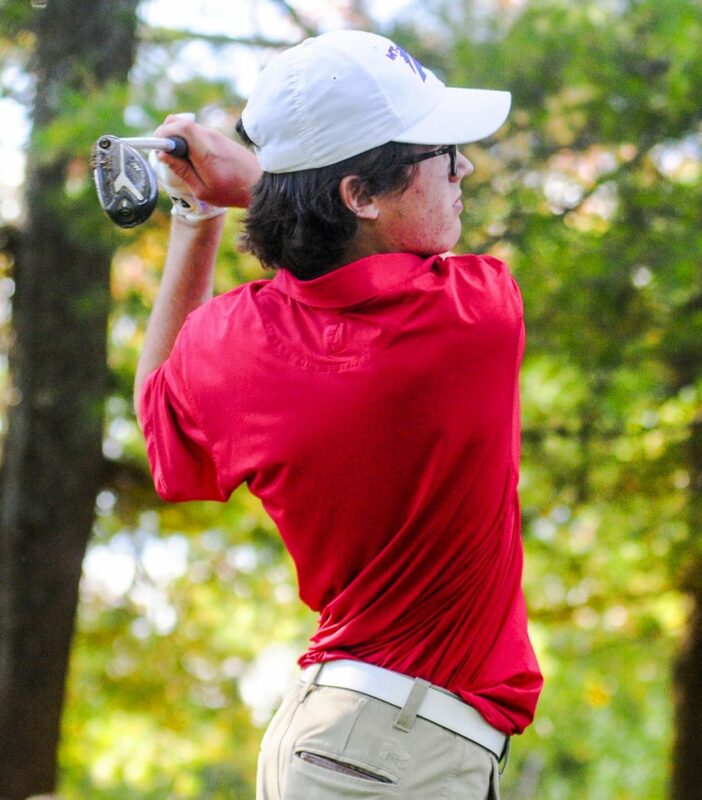 Scarborough got Burnham’s 71 and a 79 from Ethan Mason, an 83 from Peter Malia and an 84 from Alden Griffiths, while Thornton got Ouellette’s 75 and the day’s best round (70) from Manuel Barbachano. York’s No. 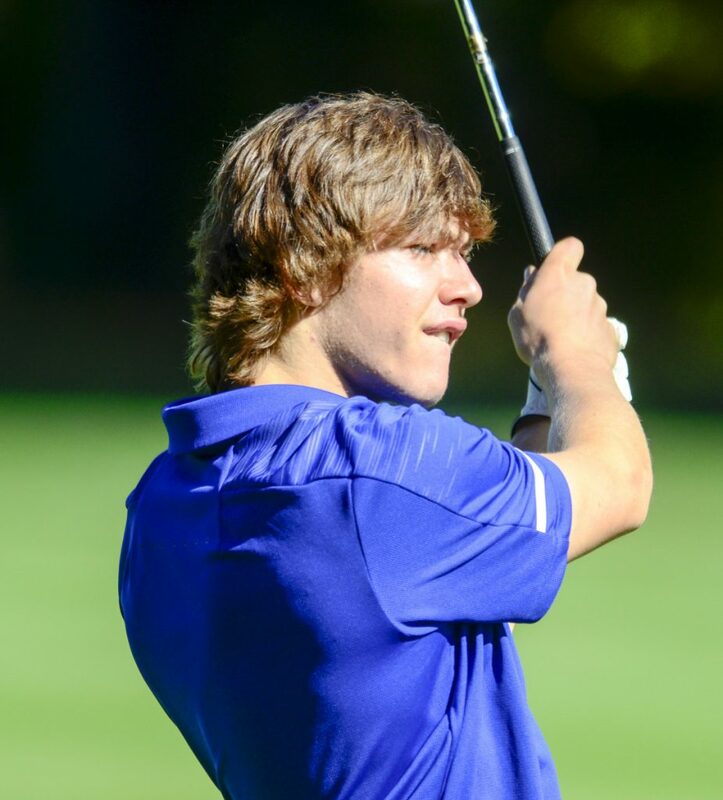 1, Chris Cummins, struggled to an 86, but the Wildcats’ depth paid off with Rivers, Lavigne and Brady Cummins (85). 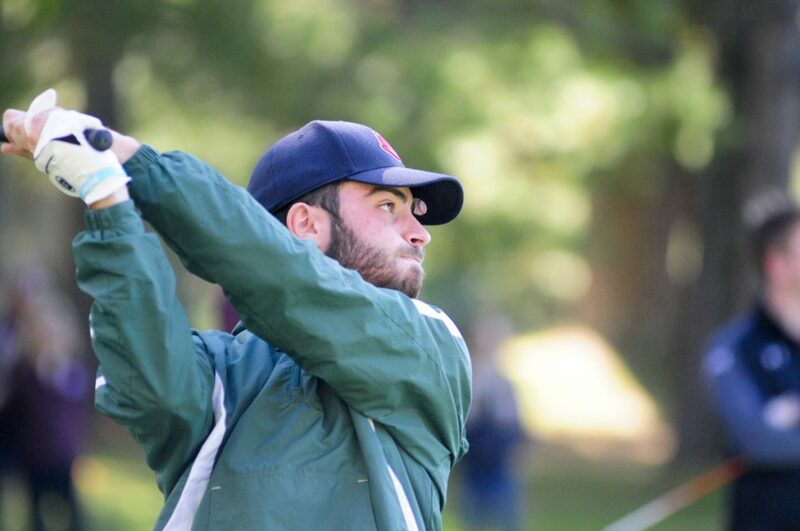 MDI got an 80 from Peter Ryan and an 81 from Kyle Nicholson en route to second, while Sullivan Smith (81), Tom Robinson (83) and TJ Whelan (86) led Freeport to third. 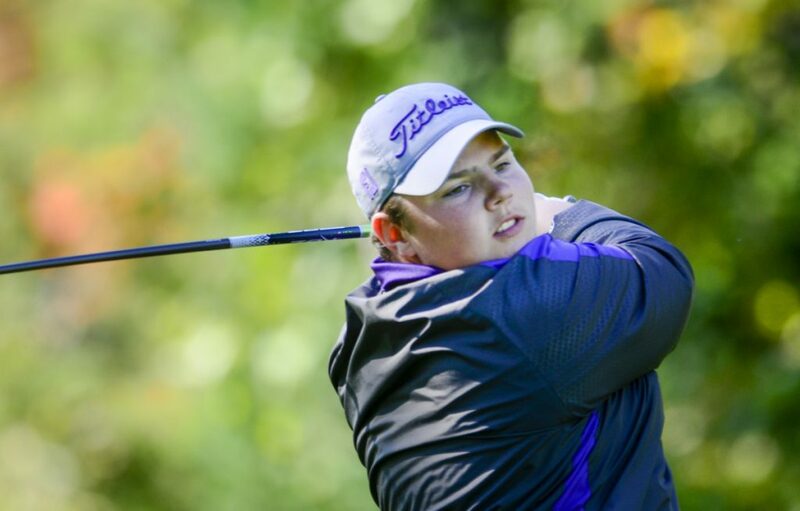 Cape Elizabeth rode Austin Legge’s 72, the best round in Class B, to fourth. In Class C, Houlton finally broke through after finishing fourth, third and second the last three years. Harvey, a senior, helped the Shiretowners finish the climb, posting Class C’s third-best round. 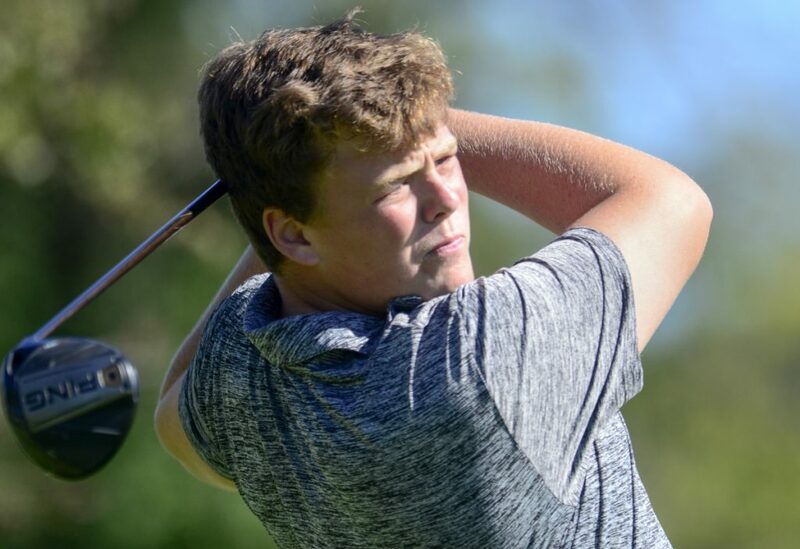 St. Doms was led by Demetri Gammaitoni (84), Neil LaRochelle (86), Valerie Doucette (87) and Will Fletcher (95), while NYA got an 85 from Jared Buckner and an 89 from Reed Silvers. George Stevens’s Percy Zentz (76) and Mattanawcook’s Max Woodman (77) had the lowest rounds in the class.